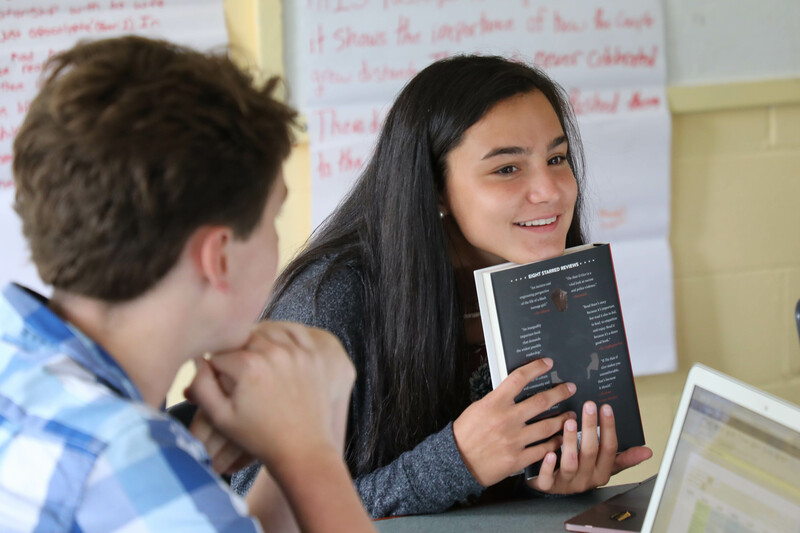 As an introduction to Proctor’s Summer Reading program in the spring, English Department Chair Shauna Turnbull P’19, ‘22 shared the following, “Why do we read? There are as many answers to this question as there are readers. But one thing is certain: when we read, we connect ourselves invisibly, and for a brief time, to a world beyond our own doorstep.” It is on this philosophy Proctor has continued to evolve its Summer Reading program by integrating conversations and assessment into English classes each fall. 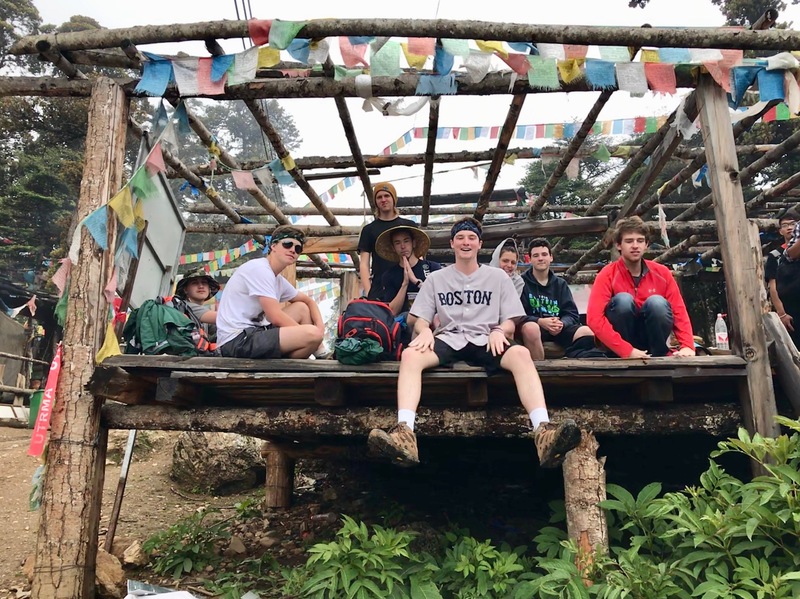 Our group returned yesterday evening from the Kawagebo/Meili Xueshan mountain range in northwestern Yunnan province. Students stayed in an inn last night and will one more night before returning to our home stays tomorrow. The trek was fantastic! We hiked, supported one another, visited a holy waterfall, ate delicious meals, enjoyed our bucolic surroundings high in the mountains, and played Werewolf, a game that co-leader Ilyena "Gamemaster" Kozain '09 introduced to our group during our time away from Shangri-La. The last ten days feels like a blur. A week ago I wrote a blog titled Ship, Shipmate, Self as we worked to process loss in our community, and while my intention is not to run an entire blog series on grief, it is important to continue the dialogue that too often gets swept under the rug following a tragedy like this. For each of Proctor's three Summer Service trips, student access to technology is intentionally limited. While we have not been able to share many photos or blog updates from our trip in China (students are starting Week 3 of 4 with host families!) 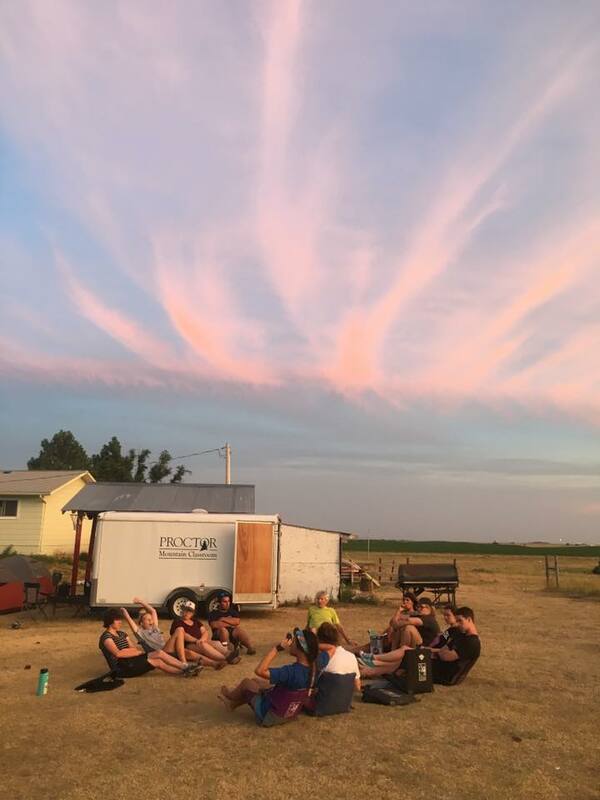 or our trip to our friends on the Rosebud Reservation in South Dakota (happening right now), the real impact of these trips on Proctor students seeps into their lives over time. This spring, Sage Fletcher '18 reflected while on Mountain Classroom about her experience at Rosebud during last summer's Rosebud trip. Dive into Sage's heart and mind through her words below. Seeking Independence: Gardener or Carpenter? For the past 76 years, Andover has served as a gathering place for residents from the surrounding region as the town green in front of the Stone Chapel, Fowler House, and Gannett House are flooded with flea-market booths, games, and food vendors before the action halts for a community parade down North Street and Main Street. 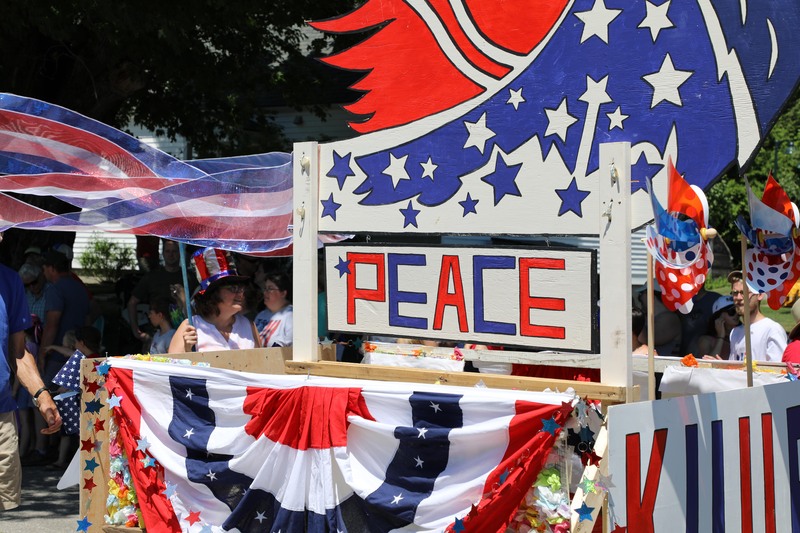 Roughly 10,000 visitors line the streets as we celebrate America’s independence and remind ourselves of the freedoms promised to all citizens in the U.S. Constitution. During the school year, Proctor’s campus is a hub of activity: class schedules, athletics, off-campus trips, afternoon programs, and dorm life keep our community in perpetual motion. One may expect the summer months provide an opportunity to slow down, take a breath, and wait for life to pick up again in the fall. 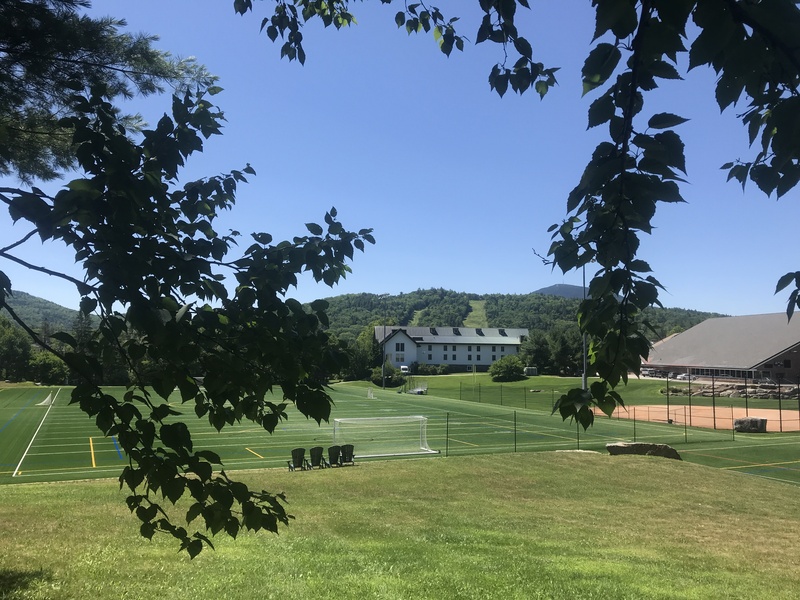 There is certainly a smaller population on campus and less visible action with students’ absence, but below the surface, Proctor’s campus continues to be a thriving destination for learning all summer long. 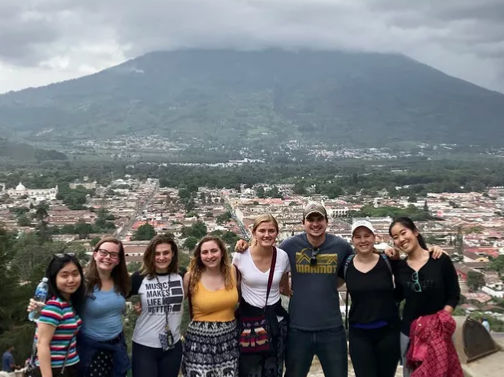 A little over a week ago, a group of seven Proctor students and three faculty departed for Proctor's annual summer service trip to Guatemala. Despite a significant earthquake and volcanic eruption that occurred just hours before their departure, all travel and activity plans have remained intact and on schedule. For the sixth straight year, the group completed the first service portion of their trip spending two days at a primary school in San Martin, a town to the west of Guatemala City. Read about their experiences and reflections below. 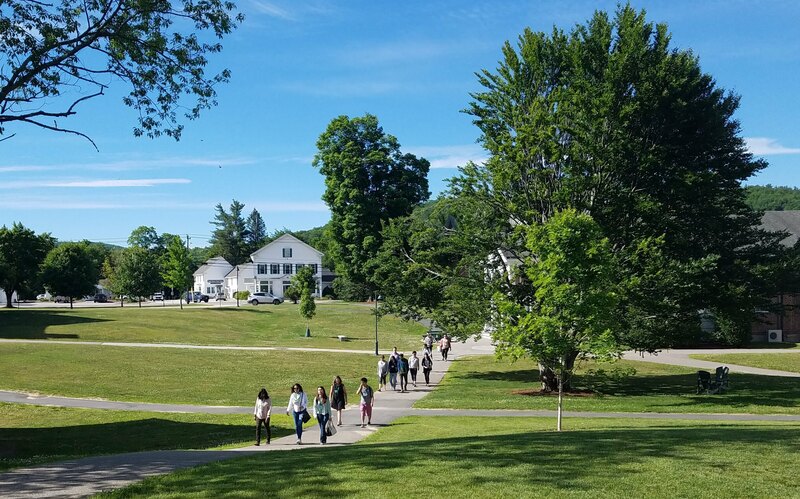 Proctor's ever-changing physical plant necessitates yearly updates to our campus map, and last Friday's sunshine afforded the perfect opportunity to zip around campus and grab updated photos of all 45 buildings and 21 dormitories for the website. With ten major facility upgrades over the past decade (Recording Studio, Peabody Dorm, Teddy Maloney '88 Rink updates, Farrell Field Turf Complex, Sally B Dormitory, West End Dorm, Cortland House, Brown Dining Commons, Proctor Ski Area upgrades, and Farrell Field House renovation), we thought a quick visual tour of campus on a blue bird, early June day was in store.